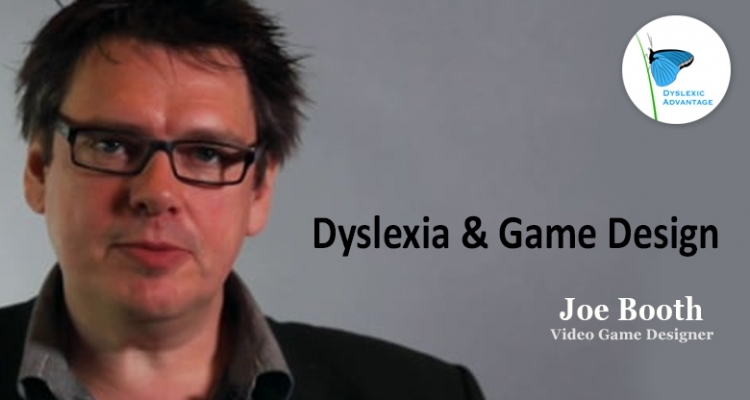 Dyslexic Game Designer Joe Booth shares how he got involved in video game creation, childhood growing up dyslexic, and how he thinks games and education can revolutionize education. Joe recently created http://crowdedfiction.com, an unique interface to combine reading with interactive game play (iPad, iPhone, iPodtouch). Joe is CEO of Vidya Gamer and Executive Producer / Creative Director Roles at Microsoft Xbox (Kodu), Electronic Arts / Nintendo, and Ubisoft Paris. Joe has had 25 years experience on major industry franchises like FIFA, Ghost Recon, Need for Speed, and Rollercoaster Tycoon. Over 24 million games sold generating $1 billion dollars of retail revenue with AIAS & BAFTA award nominations. Class Act – Kobe Bryant 60 Points in Final NBA Career!